Tie rod for the primary chain tensioner. T120 belt drive that replaces the primary chain. 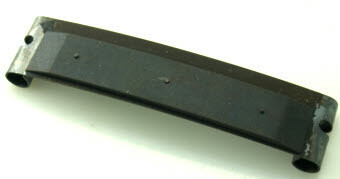 German Synchroflex belt. Clutch drum made of steel. The belt can run dry (just keep the clutch bearing greased) or in oil.